What a fabulous looking pair of premium quality lever back 925 Sterling silver earrings with the luxury of a platinum overlay offering that extra lustre! 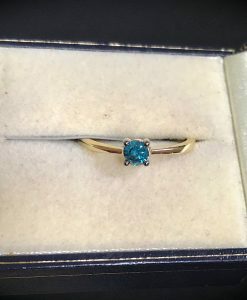 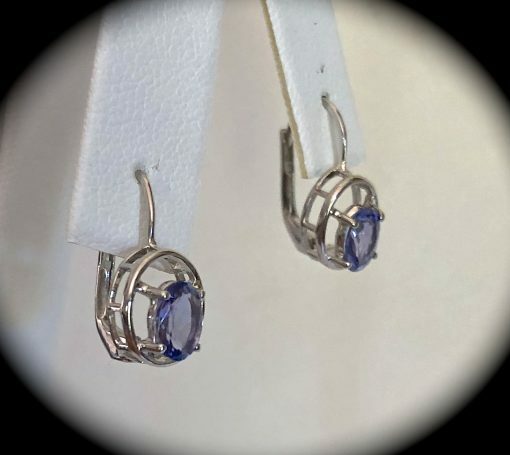 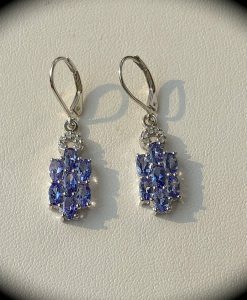 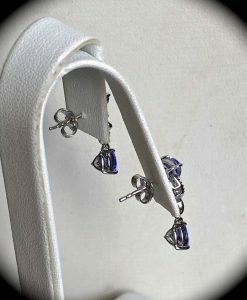 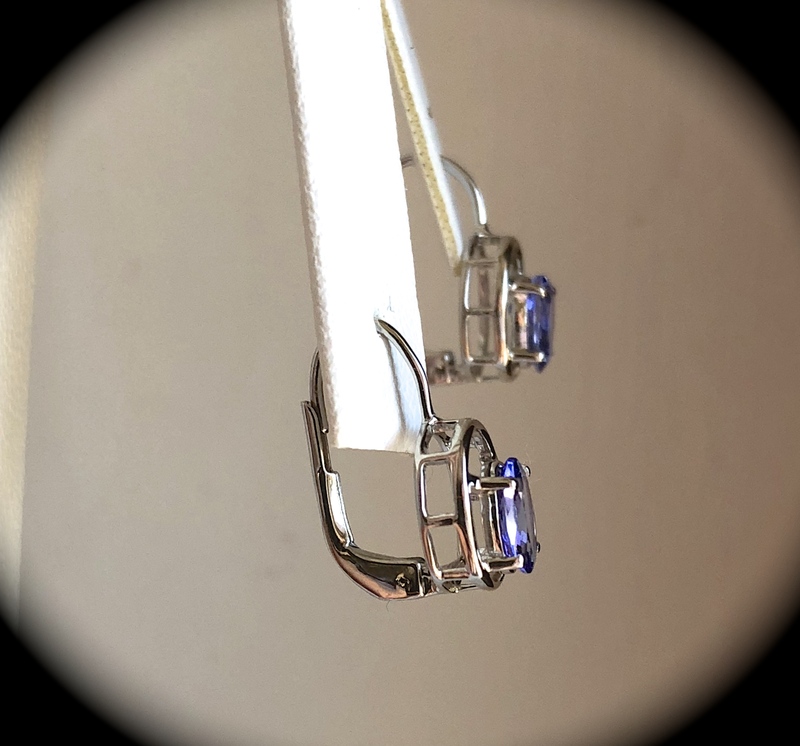 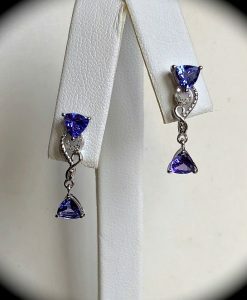 The earrings have been set with premium AA graded tanzanites measuring 6.5mm x 4.5mm and weighing over 1/2 a carat each so large gemstones! 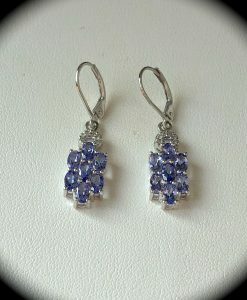 The colour of these gemstones are a beautiful violet/blue and are not pale and wishy washy by any means! The drop of the earrings is approximately 16mm x 8mm wide and are secured with lever back fastenings. 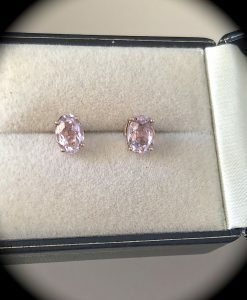 We are sure that whoever decides to buy this pair of earrings will be thrilled with their purchase. 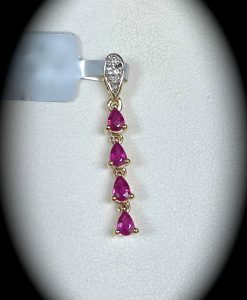 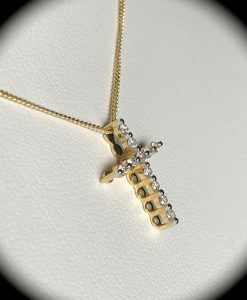 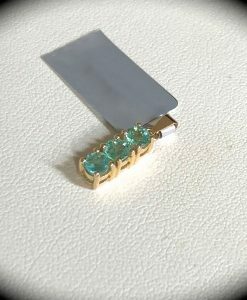 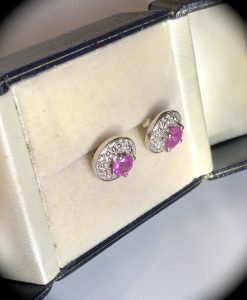 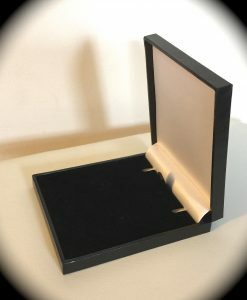 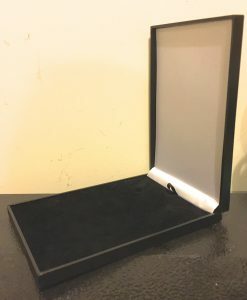 The earrings are hand crafted to a high standard and NOT mass machine produced and are brand new with tag and will be delivered to you in a premium quality presentation box. 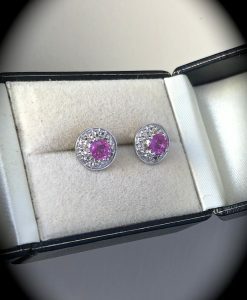 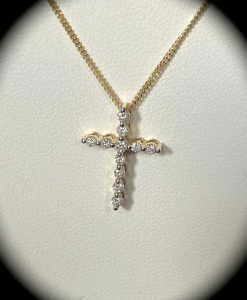 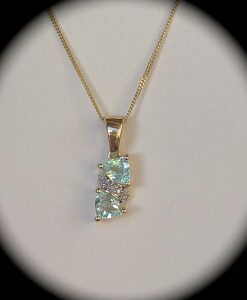 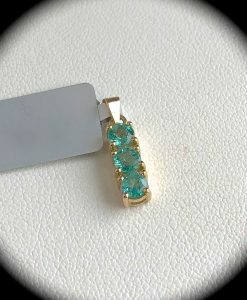 Please be assured, the earrings you see in our photos are the earrings you will receive and are not part of a bulk lot which some retailers display on their websites!